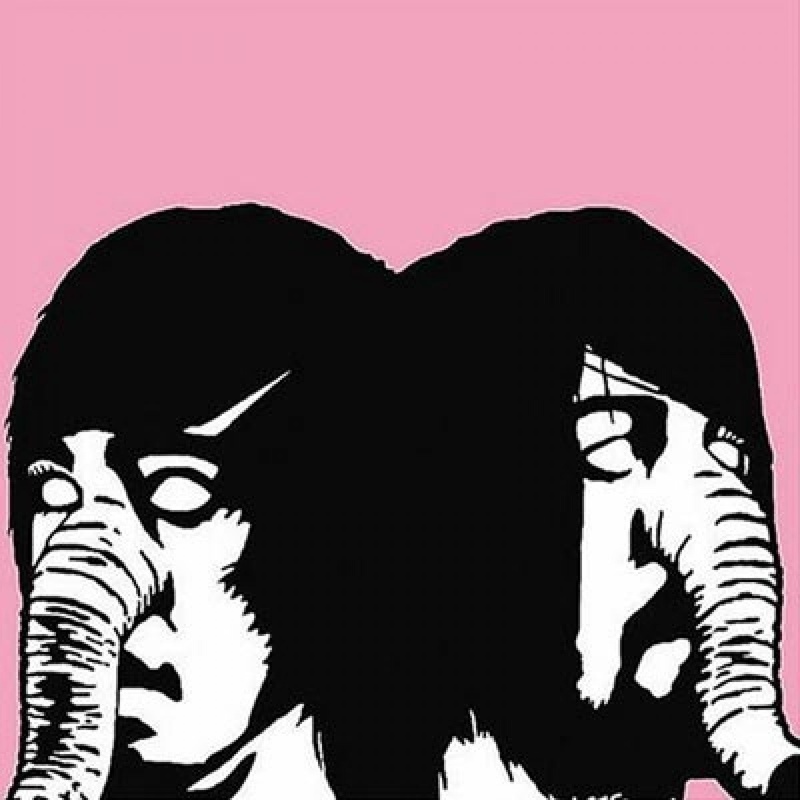 When Death From Above 1979 erupted from Toronto’s musical underground with their monster debut You’re A Woman, I’m A Machine back in the fall of 2004, the city took notice. Despite being the drum and bass duo’s only official full-length album prior to their break up two short years later in 2006, it made such an impact on Canadian rock music that it has today become something of a cult favourite. Between its pounding drumbeats and fervorous bass lines, the album, which was produced by Al-P and released via Last Gang Records, was as relentless and as it was drenched in sweaty, sarcastic sexual tension. There was just something so incredibly restless and palpable about the record; kind of like one’s twenties surging to a head. The chemistry between drummer/vocalist Sebastien Grainger and bassist/keyboardist Jesse F. Keeler was clear-cut and undeniable––so much so it was hard to believe two people could make that much noise. Combined with Grainger’s lust-charged vocal delivery, You’re A Woman, I’m A Machine overflowed with pure, pulsing electricity. Having allegedly taken its title from an episode of Battlestar Galactica, the album seemed to produce hit after hit. With songs like “Romantic Rights,” which blatantly toted the lines: “Come here baby / I love your company / We could do it / And start a family,” to singles such as “Blood On Our Hands” and “Black History Month,” the thing about this album was that it was heavy as all hell and even a little seedy, but you could throw it on at any moment and it always fit like a glove.